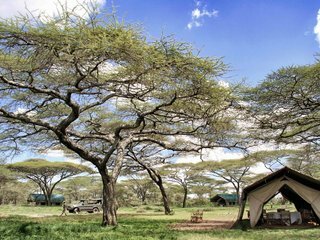 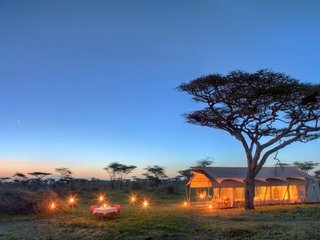 Serengeti Safari Camp is an attractive, high-specification mobile camp which moves around the Serengeti National Park, northern Tanzania. 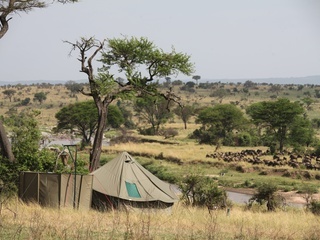 The first of its kind, it was designed to change location four or five times each year to follow the great wildebeest migration as it covers vast distances across the Serengeti. 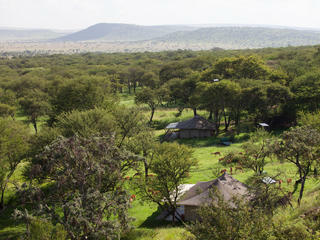 Depending on the position of the camp, it is reached either via light aircraft from Arusha or via 4WD vehicle. 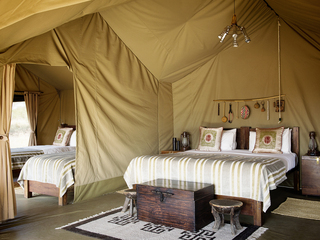 The camp is simple but delightful with comfortable furniture. 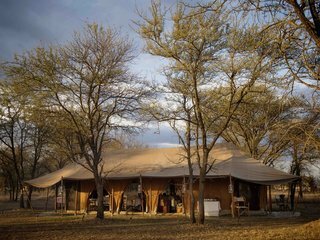 The main tent has walls that can be opened and houses the attractively-presented communal dining table where delicious food is served. 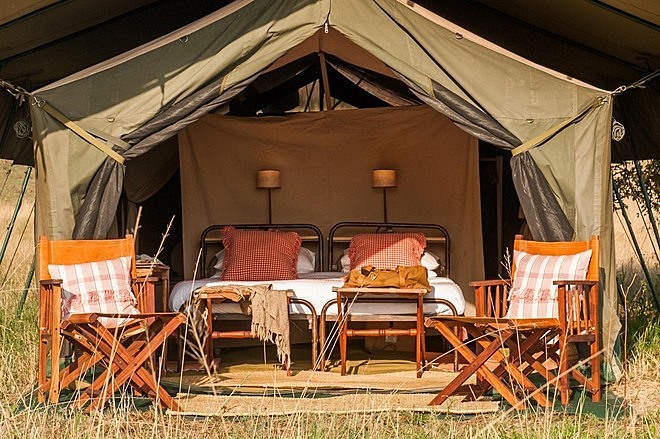 There is a separate tent nearby with library, bar and fire-pit. 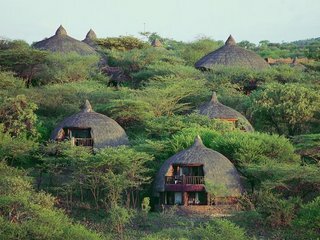 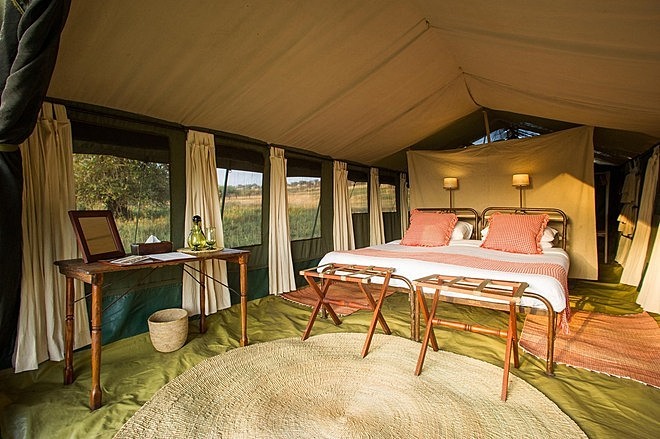 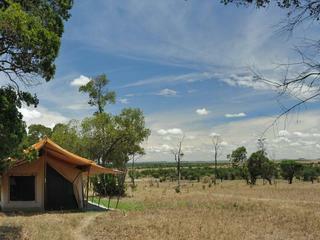 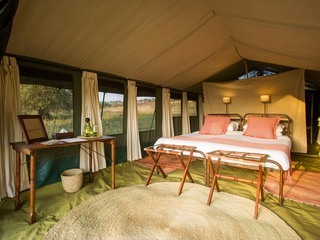 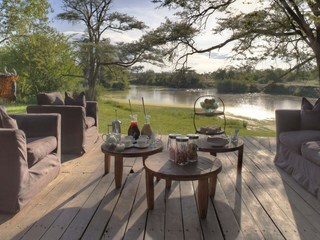 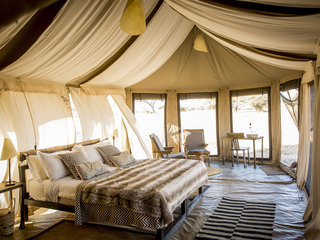 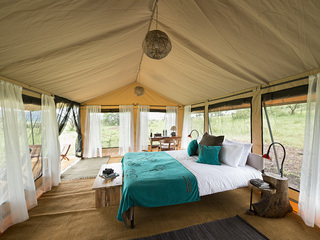 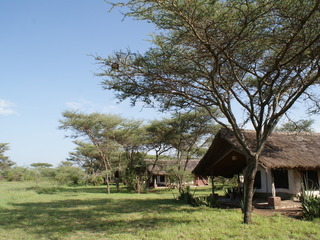 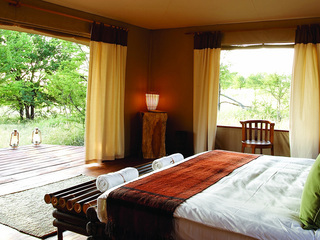 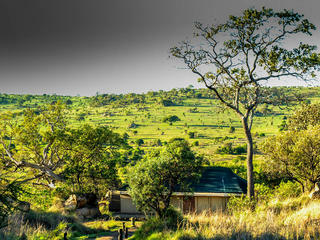 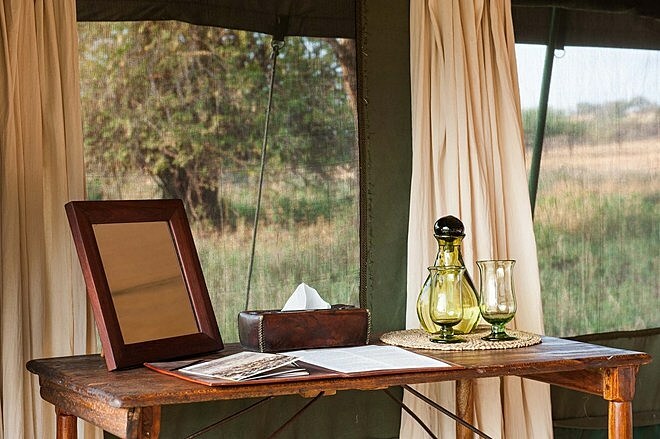 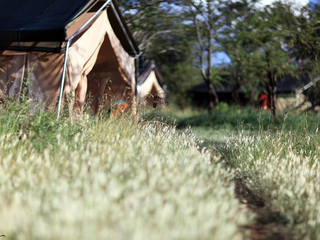 The accommodation comprises six spacious and open-plan Meru tents dotted around the bush. 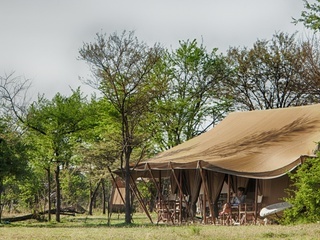 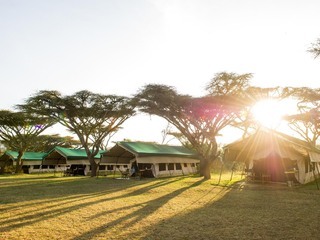 Each tent has a separate dressing area with good storage facilities, and an en-suite bathroom with chemical eco-flush toilets, washbasins and safari-style bucket showers (plenty of hot water is provided). 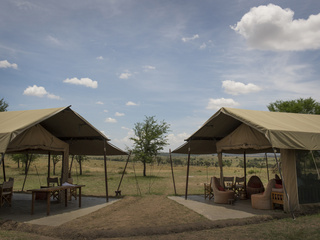 One of the tents is for families, with two bedrooms and an adjoining seating area. 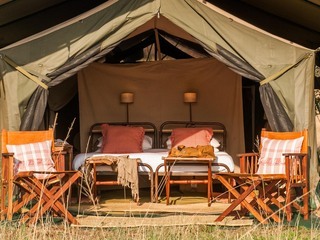 Children of 8 and over are welcome, although given the unfenced nature of the camp they must remain under parental supervision at all times. 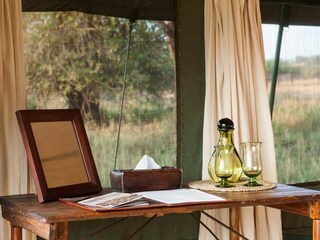 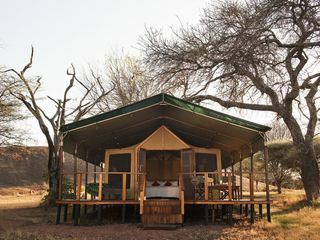 With a maximum of twelve guests, the camp has a friendly, intimate feel. 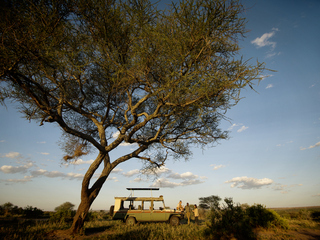 Activities involve daily shared game drives, although it is possible to book private guided safaris offering greater flexibility at additional cost. 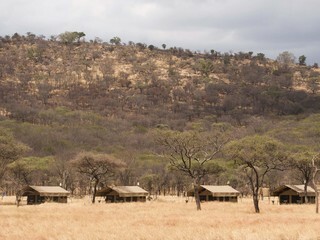 Camp movements are pre-planned in an effort to be within reach of the herds. 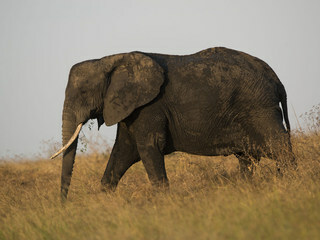 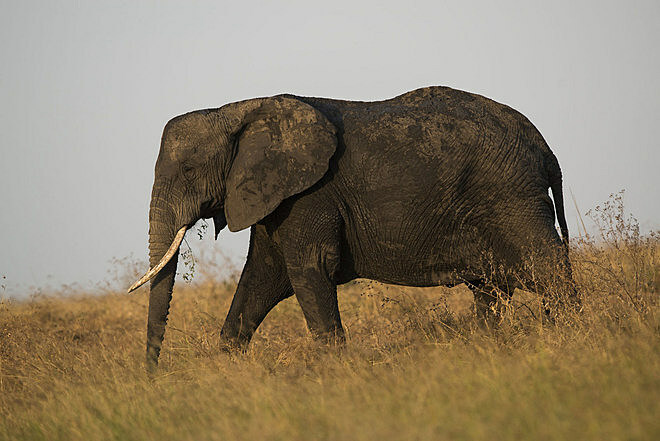 Although this can’t always be guaranteed due to the unpredictability of nature and weather conditions, the game-viewing is generally spectacular with strong sightings likely year-round. 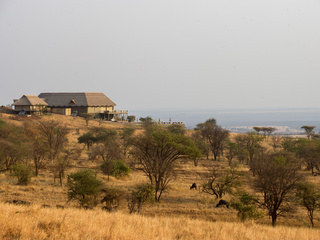 During the dry season (July-October), the wildebeest migration attracts high concentrations of lion, cheetah and leopard and whilst the Serengeti does get busy, nothing can diminish the excitement of seeing such superb predator action. 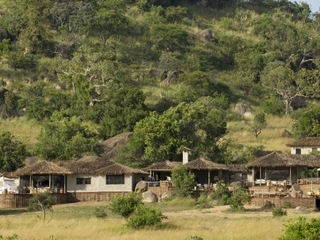 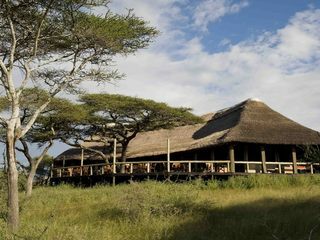 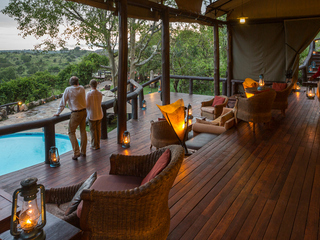 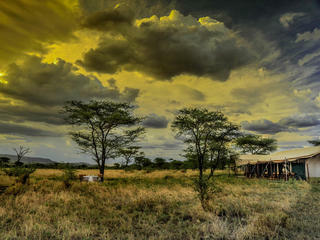 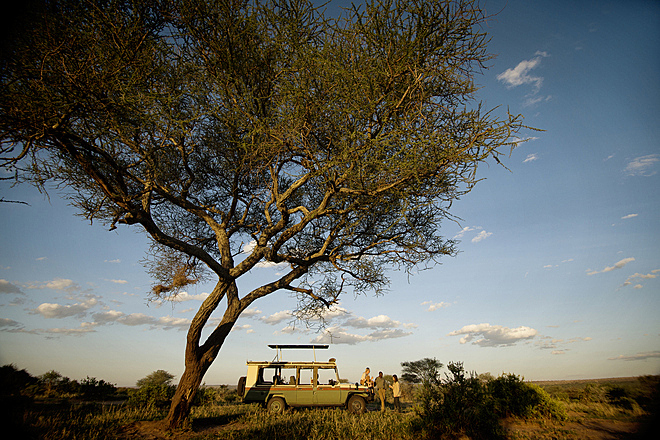 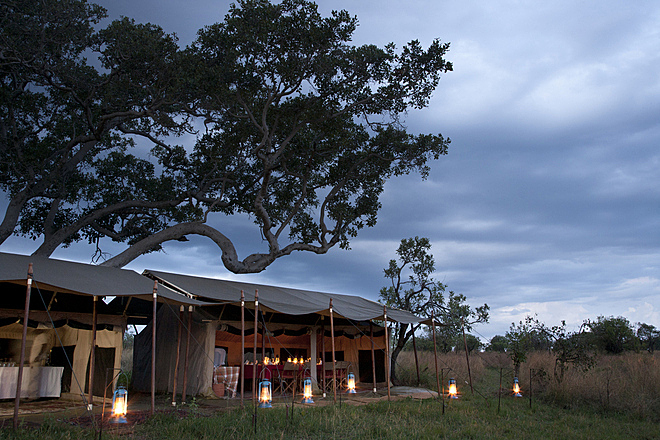 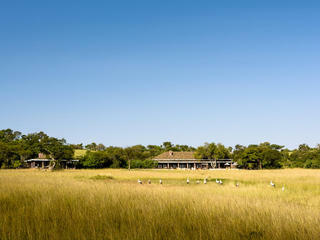 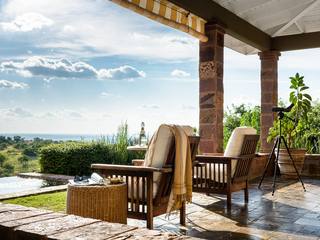 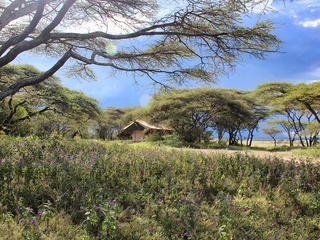 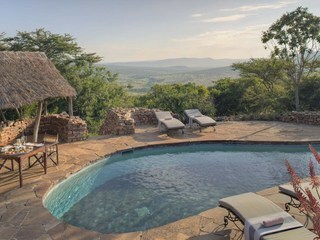 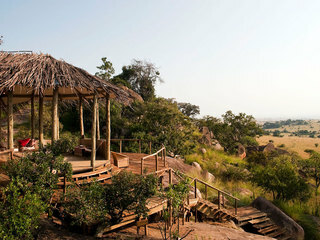 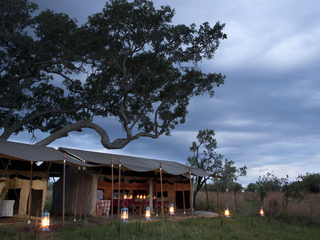 Serengeti Safari camp offers seamless service and a firm focus on game-viewing. 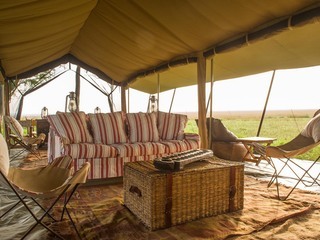 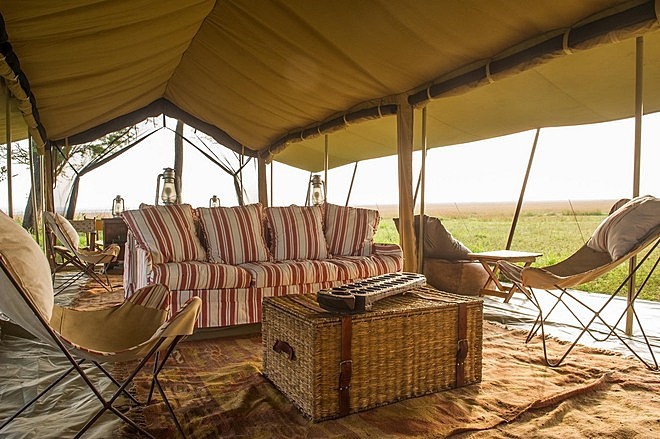 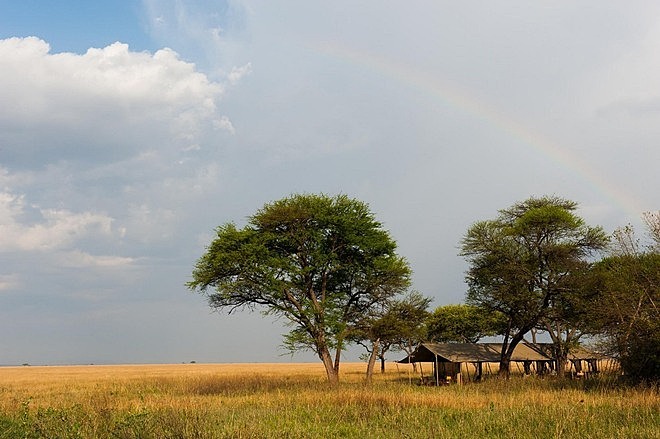 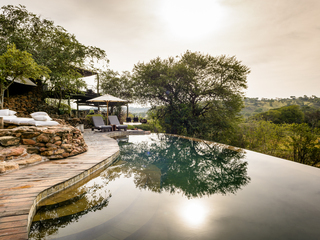 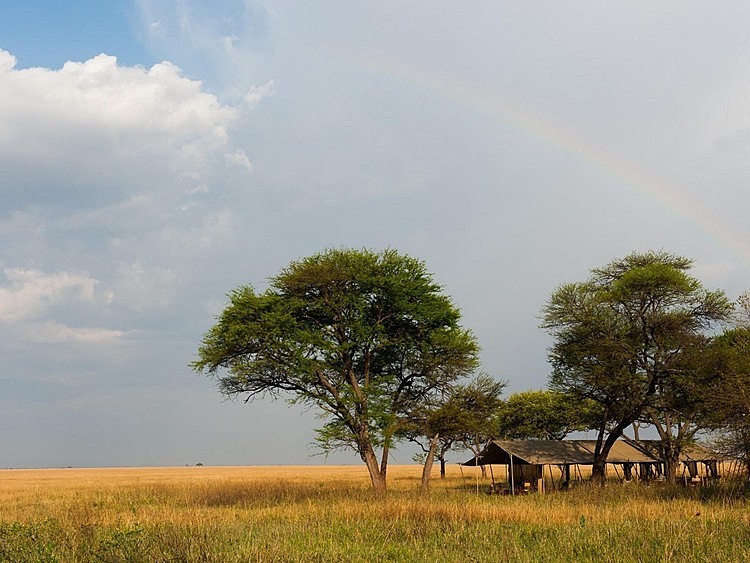 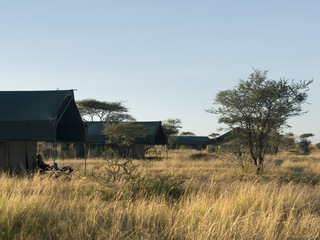 The high density of wildlife in this stunning and varied landscape is nothing short of breath-taking and the mobile nature of the camp offers prime viewing opportunities in relaxed and comfortable surroundings.